Despite the fact that phone manufacturers go over their heads to bring out more and more features with every new model they release, it’s the apps that really make the difference in the vast majority of cases. Just think about it for a second: having a last-gen smartphone that packs in an ultra-powerful processor, tons of RAM and a crystal-clear display is not of much use without the some adequate software to put all those horsepower to good use, whereas a modest phone with awesome apps can still do a good job. An awesome thing about apps is that there’s always something new out there, something that’s absolutely worth trying, so we’ve put together a list of apps that fit the bill right this instant. Whether you’re an Android or an iOS user, we have something great for you. Security is an important aspect nowadays, and unfortunately is also an aspect that we tend to neglect, intentionally or not. In a time where a tiny mistake can make put all your digital life at risk, using a password manager is one of the best possible ideas. 1Password packs in all the features you need to ensure the safety of your digital life: AES-256 bit encryption, one-tap login, easy synchronization between devices and even a complete lockdown mode for the unfortunate event that your phone gets stolen or lost. The iOS version of 1Password also features Touch ID compatibility. Get 1Password for iOS here, or 1Password for Android here. There are literally countless games available for each platform at this point, so for a game to make it out of the crowd, it needs to really have that special something. 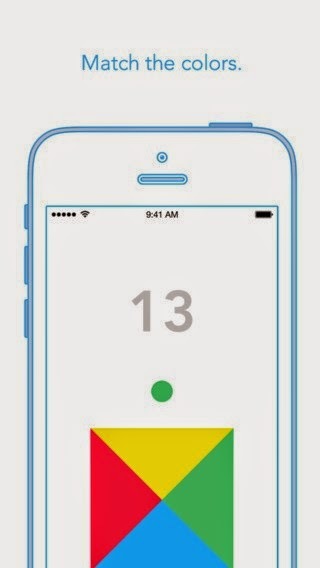 Impossible Rush has exactly that: it’s simple, colorful and more addictive than words can describe. Oh, and it was designed by a 15-year-old. Don’t let the age of the developer fool you, though – the game exploded in popularity, and the young developers already received numerous collaboration proposals from tech giants such as Facebook and Google. Impossible Rush for Android is available here, while the iOS version of the game is available here. 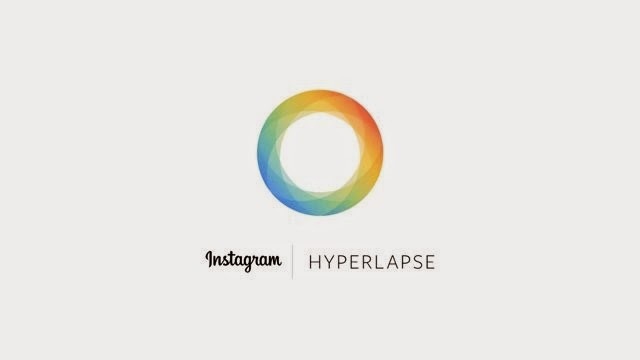 If you can’t make it through the day without Instagram, chances are you’ll love Hyperlapse. The app is designed to allow you to capture cinematic hyperlapses, being able to compress up to 45 minutes of video in just a few magnificent seconds. Aside from compressing the videos, Hyperlapse also removes the shaky factor, resulting in a clean and stable hyperlapse that will leave everyone speechless. Unfortunately the official version of Hyperlapse is only available on iOS (get it here), but there are several Android alternative as well, the most similar being Framelapse. You can also try LapseIt, a powerful app that’s not as easy to use, but packs in a lot of interesting features. Since we’ve recommended an app that’s iOS-specific, it’s only fair that we list one that’s Android-specific as well, so meet AirDroid. The app allows you to control your smartphone from your PC or Mac, which is a useful option to have when you’re working and cannot be bothered to check on your phone. AirDroid allows you to read and send text messages, initiate phone calls, transfer files to and from the phone and many other features. Some of the features (such as screen mirroring) require a rooted phone, but most of the basic stuff should run flawlessly on any phone.iPhone users might find these features familiar, and there’s a good reason for that: there are two Apple-friendly apps that perform pretty much the same functions – AirDrop and Continuity. 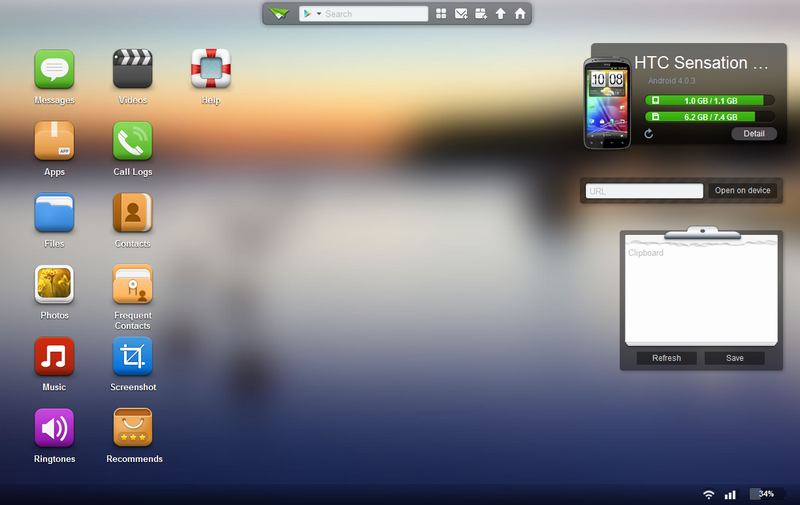 You can get the AirDroid Android app here, or visit the official website for other versions. This is the guest post by Fredrick Cameron and Hidden Object Games 365!